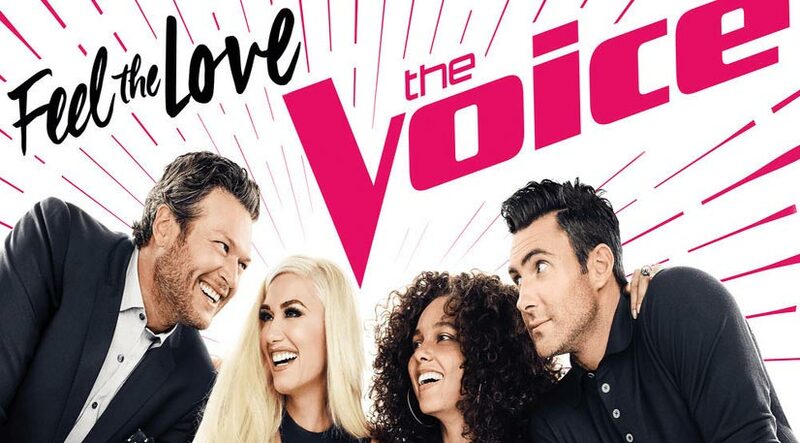 Are you a fan of The Voice US which is running in its 12th season? Currently, the competition is sizzling up after the singers have cleared the Battles rounds, and are heading into the hold-your-breath Knockouts round where each coach has only one steal to make sure they secure the best singer entourage for their team into the Finals. The Voice US Season 12 is a reality talent show where singers have to compete to be on the teams of four coaches, namely Blake Shelton, Adam Levine, Gwen Stefani, and Alicia Keys. They have to go through the Blind Audition rounds, Battles rounds, and the Knockouts rounds, in order to reach the live shows where the winner will be determined through a weekly elimination format. Because of the quality of singers often discovered through this show as well as the celebrities featured as coaches and mentors, The Voice US has become a trending TV program in many parts of the world. For those who are residing in the United States, you will find it easy to watch The Voice as it’s playing on your TV program lineup. You can also catch the latest episodes of this popular TV show by visiting the NBC official website where every episode is posted online. But the bad news is that those who are living in other geographical locations may or may not be able to catch The Voice because the show isn’t guaranteed to be running on the local cable TV service, and they cannot watch it online too. Take for example countries in the ASEAN region, The Voice used to be shown on the AXN Asia channel, as recently as last year in 2016. However, this year, AXN does not have the rights to broadcast The Voice Season 12, and it is showing on StarWorld instead. For those of you who do not have StarWorld playing as part of your cable TV package, it can be really frustrating because you cannot catch it on your televisions, and you have lots of challenges in viewing it online. Step 6: Once your proxy is all set up, visit the NBC’s The Voice website and enjoy all the latest episodes at your own time and convenience!